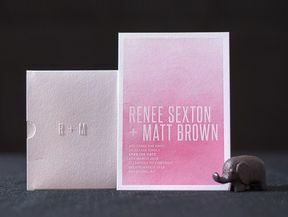 In 2017 Malcolm approached us to print invites for their upcoming wedding. 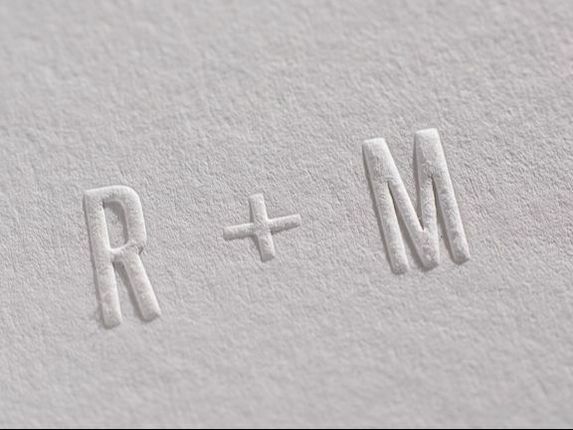 Malcolm and Claire knew they wanted a letterpress invite and they wanted a blind debossed pattern but they did not have a design yet. 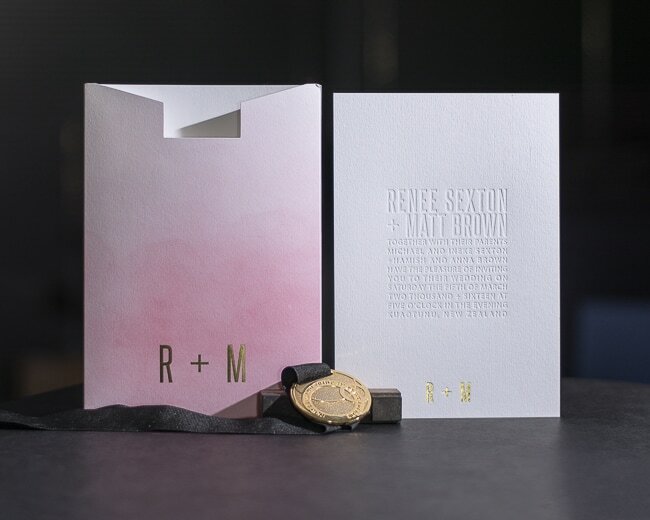 Knowing what Malcolm had in mind we engaged Rose from Paperrose to do the design. Rose came up with a classic design incorporating both roses and thistles.